Our reputation for outstanding quality and efficiency is matched only by our unwavering search for perfection in a competitive market. 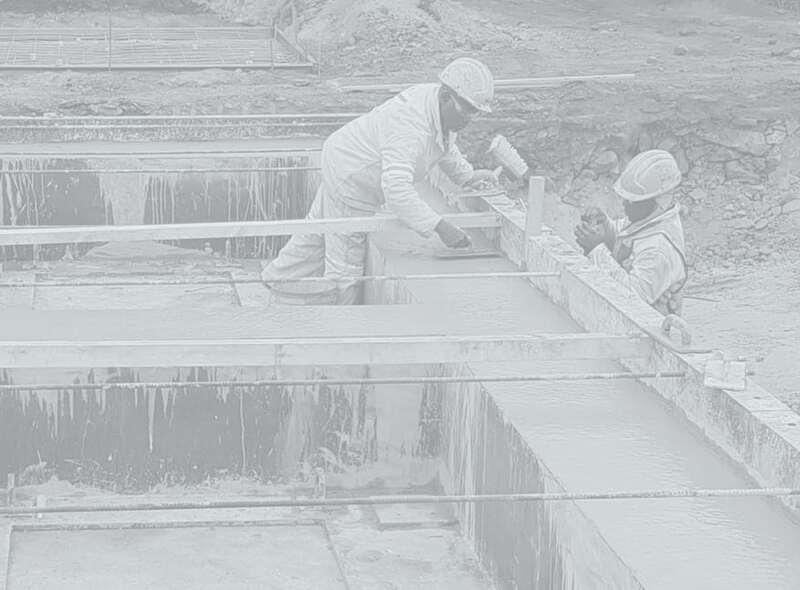 Umvuzu Civils work closely with clients to develop technically sound and cost-effective remedial strategies. 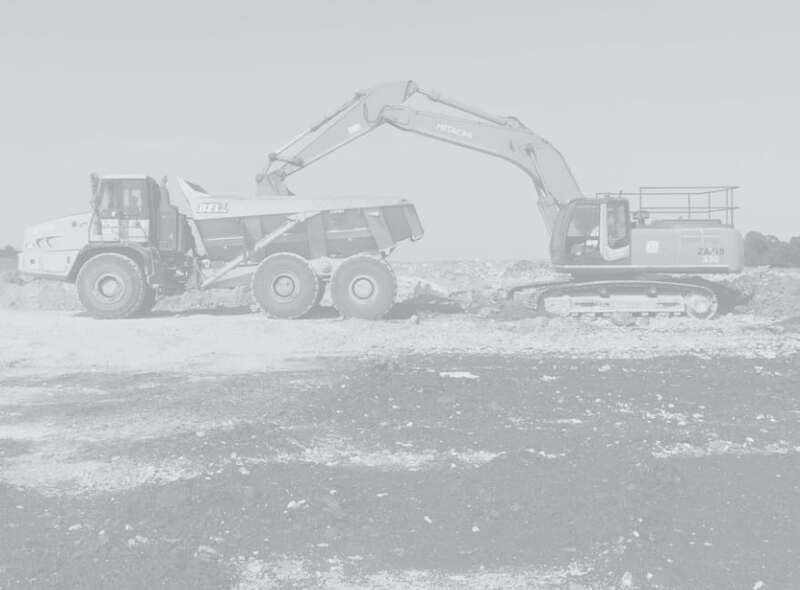 Our breadth of expertise includes all sectors of the industry from change house facilities, industrial and commercial buildings to building refurbishment, civil construction, as well as plant hire and mining services. 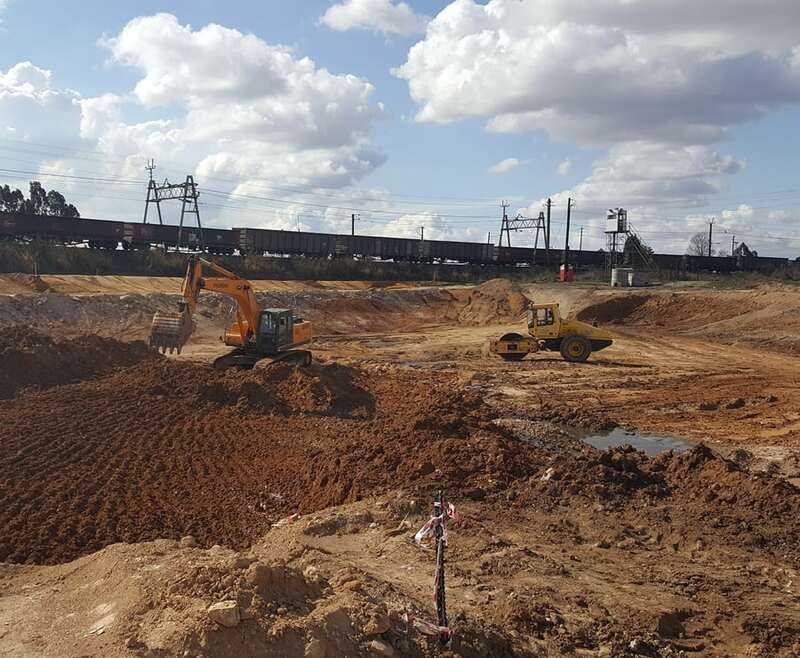 Umvuzu Civils has extensive experience in bulk earthworks including but not limited to site clearance and demolitions. 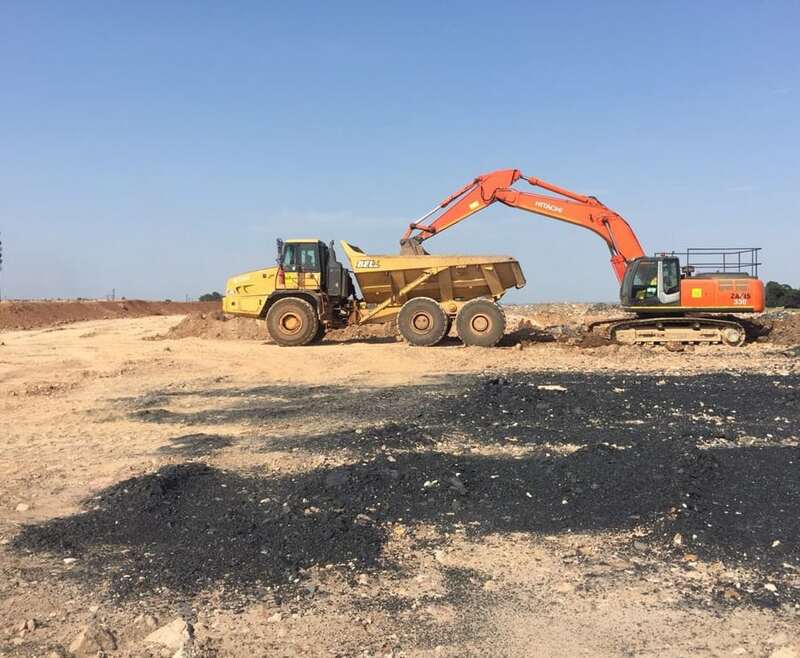 Our open-pit, open-cast or open cut mining offering includes removal of topsoil, load and haul, rehabilitation and material handling. 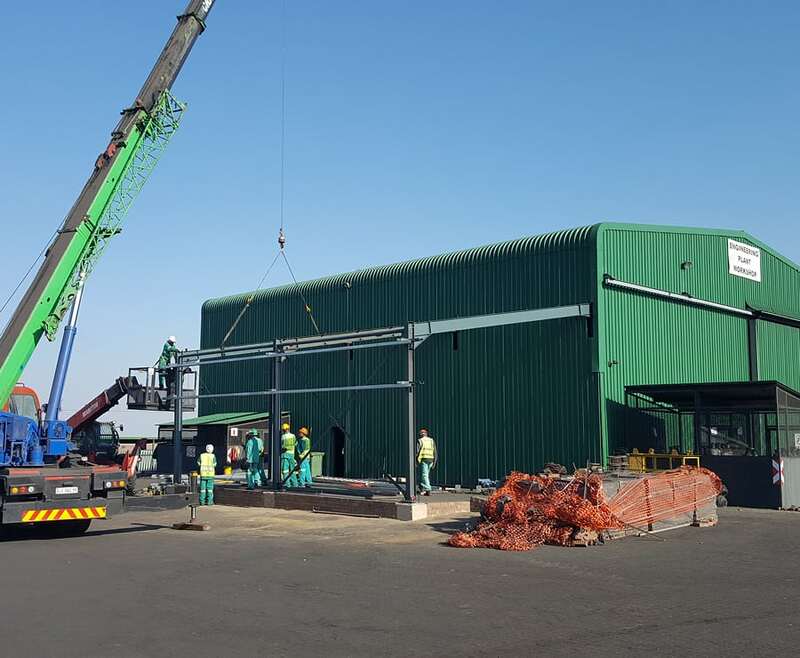 Umvuzu’s building and construction offering ranges from the building of various industrial infrastructures to residential, commercial and steel structure construction projects. Civil work from Umvuzu is delivered with excellence and pride. 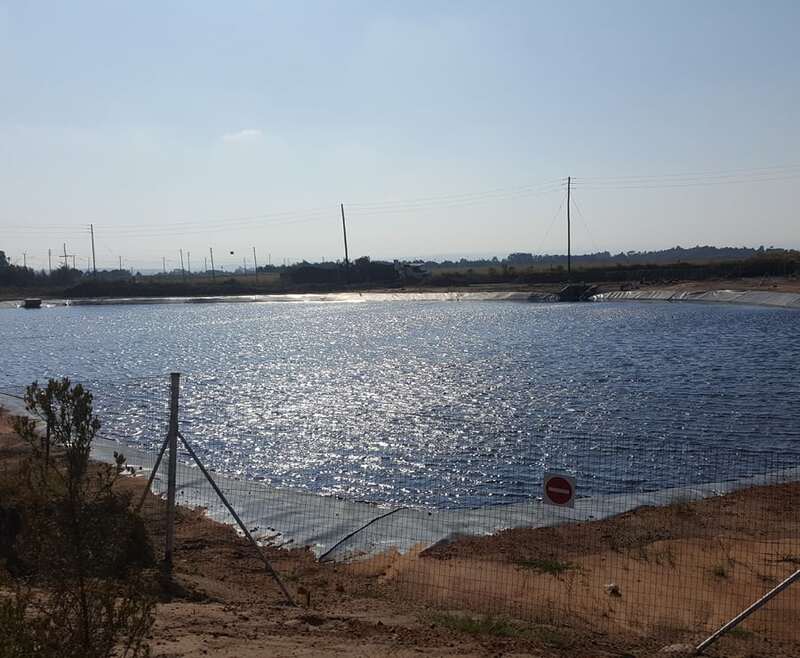 Our offering includes pipe lines, concrete works, compaction, setting ponds and pollustion control dams as well as the construction of roads. 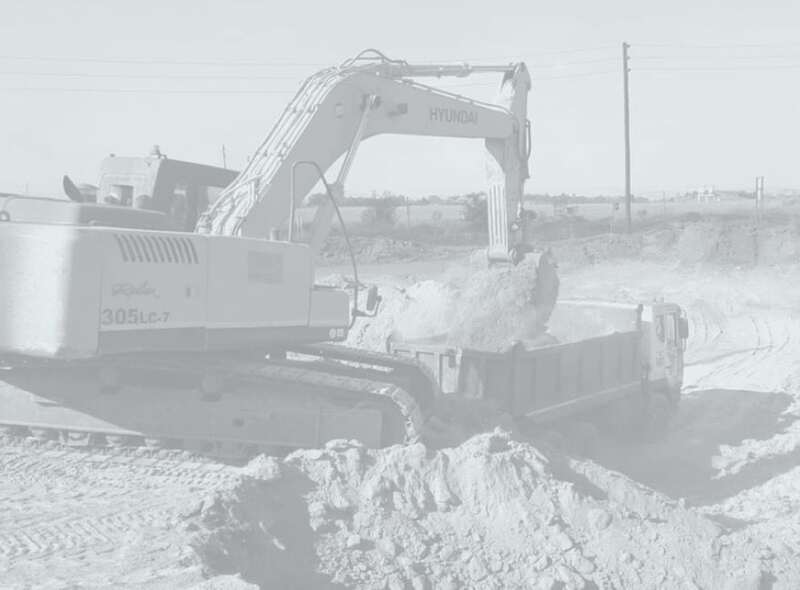 Our extensive plant hire services range from excavators (20 – 80 ton), articulated dump trucks (20 – 40 ton), bulldozers, motor graders, tractor loader backhoes, loaders, water trucks, 10m3 tipper trucks, ride-on-roller compactors, lighting plants and water pumps. Our personalised and efficient service is tailored to meet a variety of individual and corporate needs. For more information on how we can assist you, contact us now. Our commitment is to exceed client expectations through practical technical solutions, competitive costs and fast-track schedules. Our track record includes several sizable and prestigious projects, all having been implemented with the highest quality to the client’s complete satisfaction.